Our superior Nurture™ formulation mixed with a generous portion of True Non-Thermal™ raw Quail! 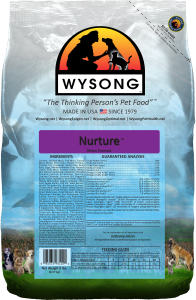 Nurture™ is designed to optimize the nutritional well being of kittens during the tender months, and get them on the right nutritional path! 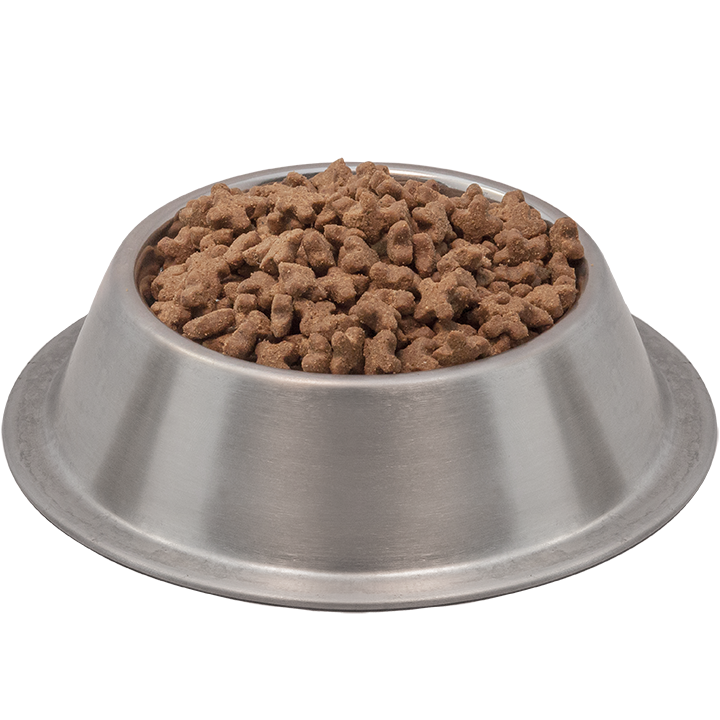 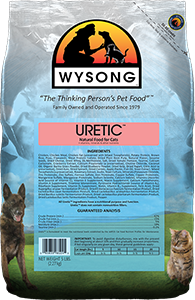 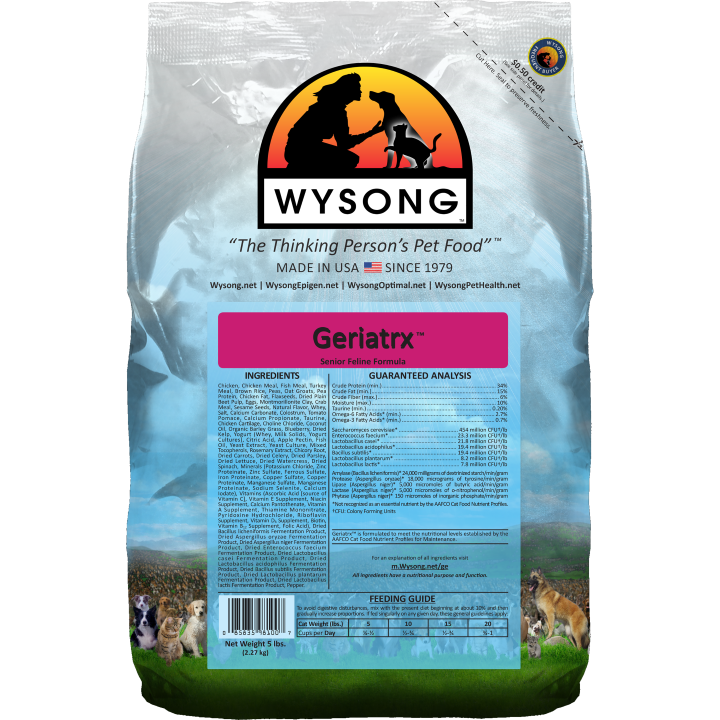 Uretic™ cat food provides a bounty of nutrients that target wellness, and immune and urinary systems.